Her demure smile and sparkling eyes are infectious and so is her spirit which keeps 18-year-old Diksha Dagar spurred to achieve even more. 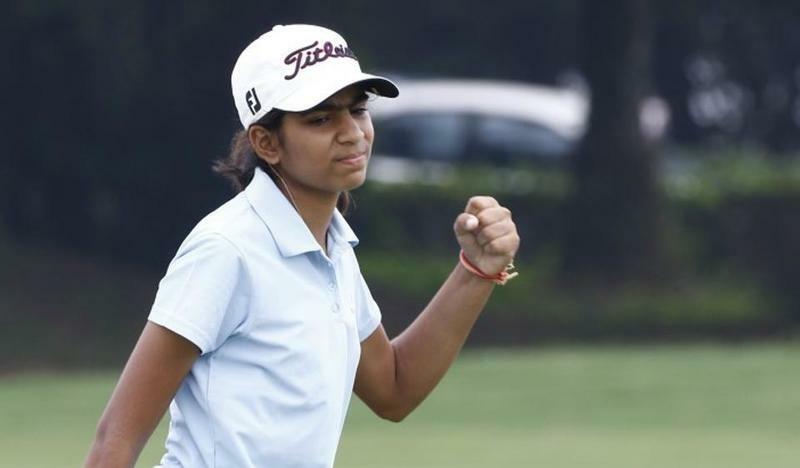 Being born deaf did not deter this starry-eyed kid to create history and become the second Indian woman golfer to clinch a professional title. The talented Golfer created waves as she won her first professional title at the South African Open. She completely outflanked the other professionals, especially, three-time champion Lee Anne Pace. Not only did she have a bogey-free final round in the open, but also achieved her goal with an astonishing one-shot victory. What has really made Diksha win the people’s hearts across the world is her valiant personality and charming yet confident expressions to perform even better. Diksha has been using a hearing aid since she was six. She picked up the game after being introduced to the sport by her father Col Narinder Dagar. Interestingly, she was a quick learner and went on to become the No. 1 ranked junior in the country in the amateur ranks. 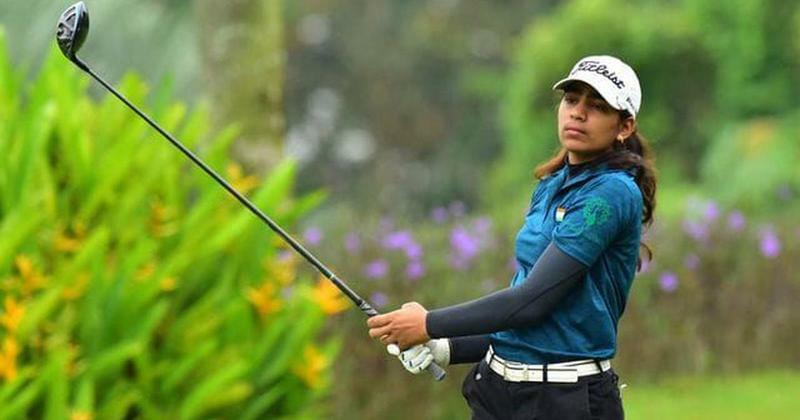 Diksha represented India at the 2018 Asian Games. It’s interesting to see that being confined to a disability did not in any way confine her dreams or aspirations. CONGRATULATIONS DIKSHA. Congratulations Colonel & Mrs Dagar. Hats off to your mother who is always seen with you at the practice range, be it blazing summer or chilling winter. Your parents stands by you as pillars of strength. You are an example for today's youth. Am sure you will scale higher heights in days ahead. BEST WISHES ALWAYS. Unbelievable and congratulations !.. again, an army kid ... clearly shows that the potential of golf in india is being suffocated by the CLOSED DOOR policy of many government owned golf courses. FYI, 80% of golf courses in India are under government land.